Brian Gallagher was born in Dublin. He is a full-time writer whose plays and short stories have been produced in Ireland, Britain and Canada. He has worked extensively in radio and television, writing many dramas and documentaries. He collaborated with composer Shaun Purcell on the musical, Larkin, for which he wrote the book and lyrics, and on Winds of Change for RTE’s Lyric FM. His latest show is Whiskey in the Jar, a musical for which he wrote the book and lyrics, with music by Dave “Doc” O’Connor. Brian is the author of four crime novels, Invincible, Flight, Payback, and Pursuit. 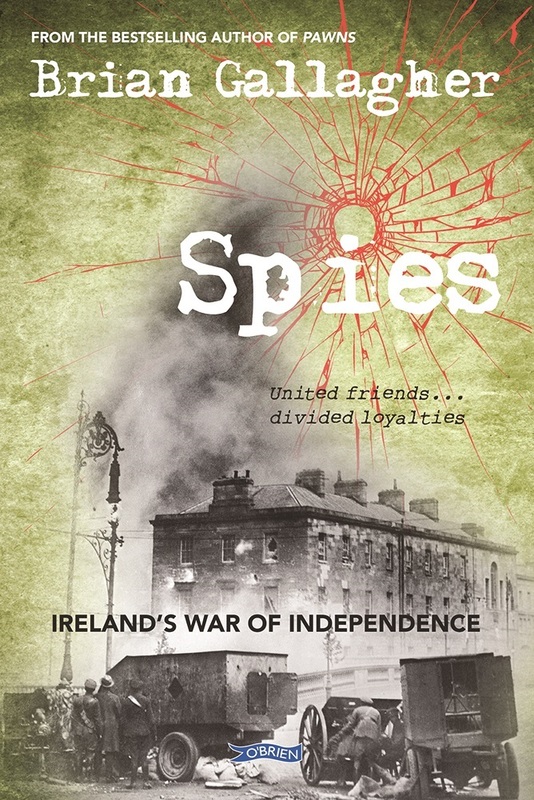 His first book of historical fiction for young readers was Across the Divide, set in the 1913 Dublin Lockout, followed by Taking Sides, set against the background of the Civil War, Secrets and Shadows, an exciting spy novel that begins with the North Strand bombings during World War II, and Stormclouds, a story set in Northern Ireland during the turbulent summer of 1969. Friend or Foe tells the story of the Easter Rising through the eyes of boy and a girl who find themselves on opposing sides, while One Good Turn, – (the Irish entry for World Book Day 2016) – deals with the aftermath of the Rising, and is told from the unusual viewpoint of a young looter. His novel Arrivals follows the fortunes of an Irish family that emigrates to Canada in the 1920’s, and his books Pawns and Spies look at the War of Independence through the eyes of three children who have conflicting viewpoints. Brian lives with his family in Dublin.